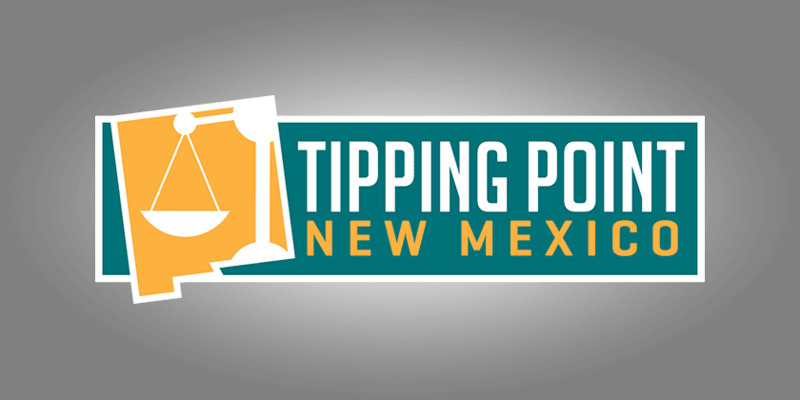 Welcome to the July 15, 2017 Rio Grande Foundation weekly radio program Tipping Point! This week Paul interviews Oren Cass of the Manhattan Institute for the first half of the show. Cass has studied “ObamaCare” and it’s health impacts. 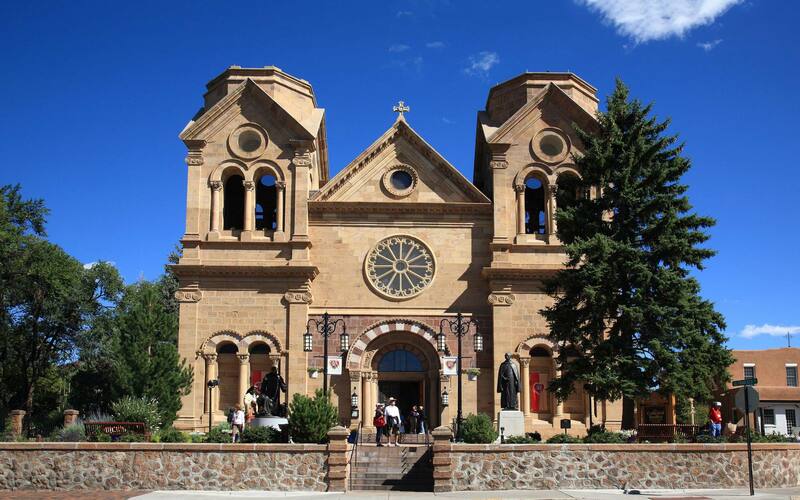 His research debunks the claim made by many (including New Mexico’s U.S. Senators) that repeal of the law will result in more people dying. In the second part of the show Paul gets an update from Daniel Libit of NM Fishbowl. Libit has continued to shed light on UNM’s athletic department, especially the shady bookkeeping and use/abuse of the UNM Foundation. Libit has also been looking closely at the debacle relating to luxury suites at The Pit.